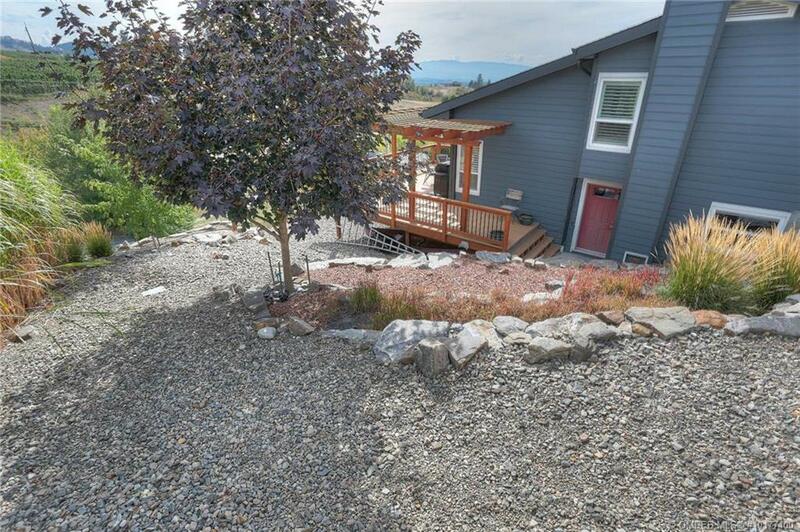 ***For more information contact Tim Stanfield on 250-808-4846, tim@timstanfield.com, or go to www.timstanfield.com *** Overlooking the hiking trails of Black Mountain, just down the road from the growing Tower Ranch community and golf-course, and just minutes away from UBC Okanagan and Kelowna Airport, this beautifully maintained architecturally unique home is surrounded by a large, xeriscaped lot in the desirable Rutland Bench neighborhood. 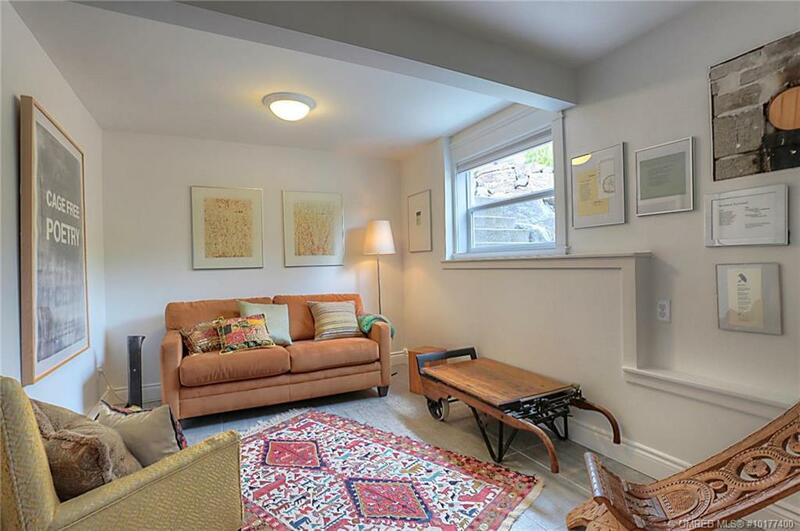 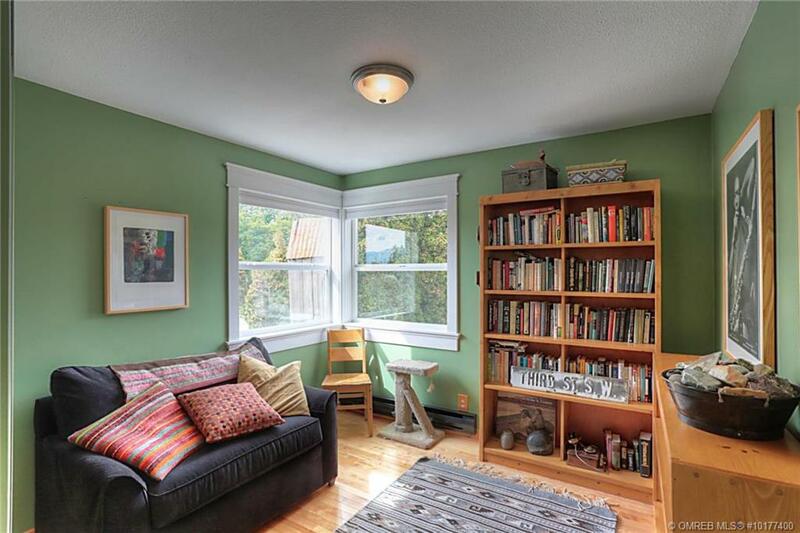 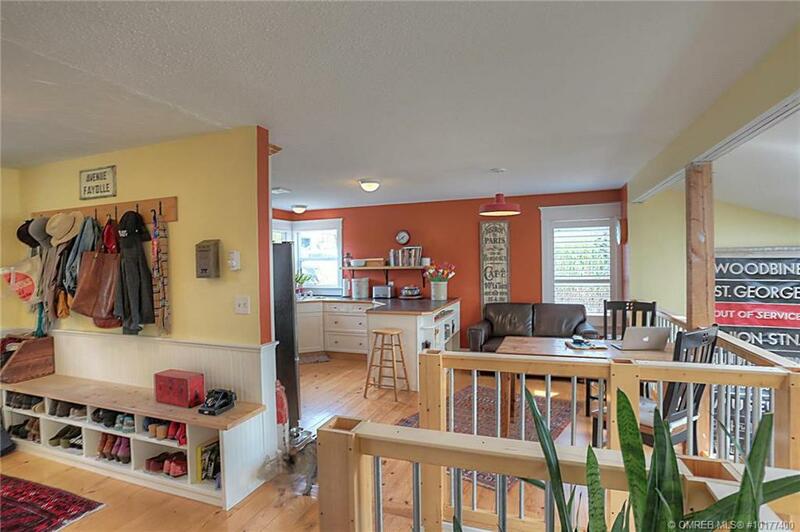 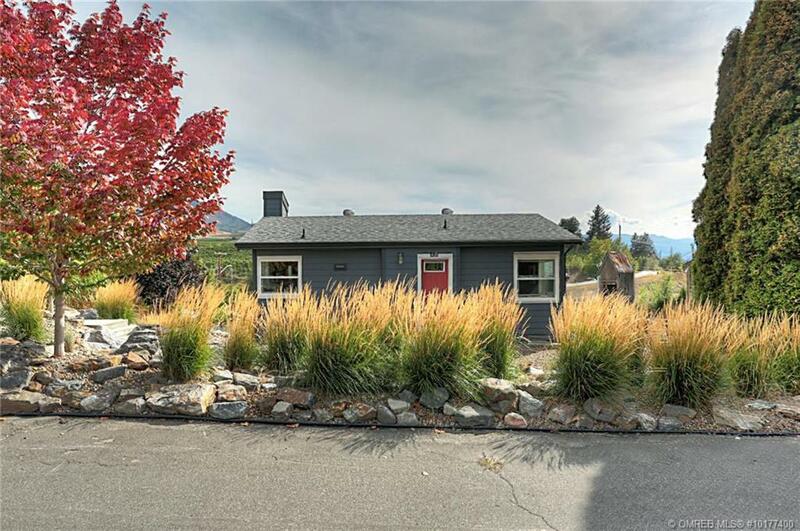 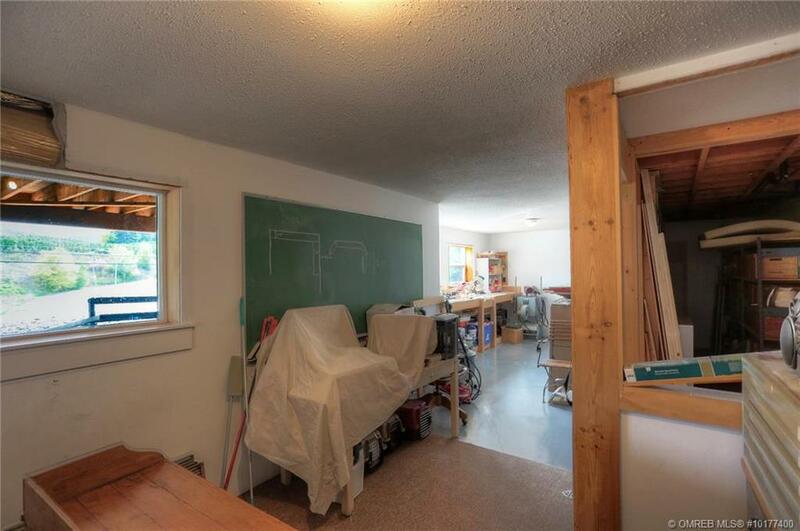 With three bedrooms, a den, and a brightly windowed living room with built in shutters, the home boasts wonderful light throughout from new vinyl windows and an all new Hardie-plank exterior. 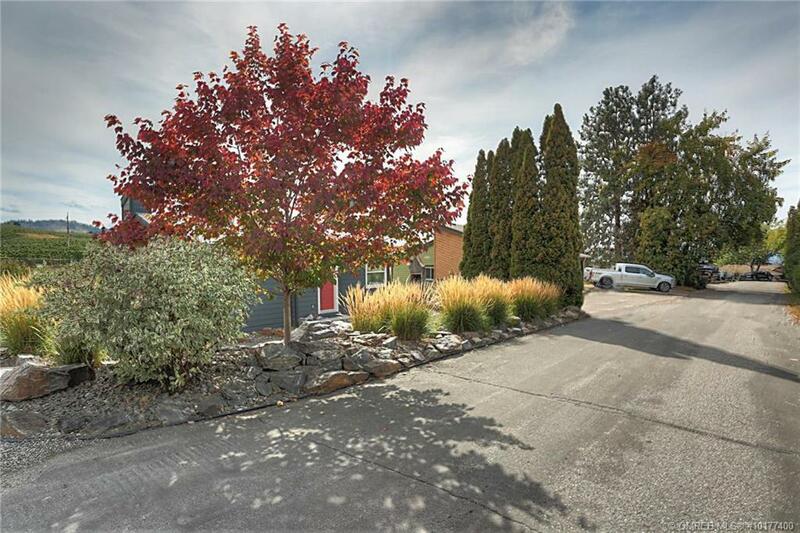 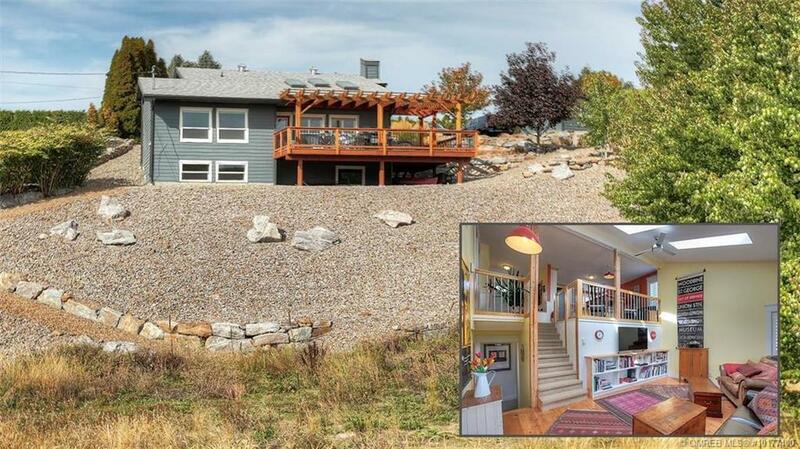 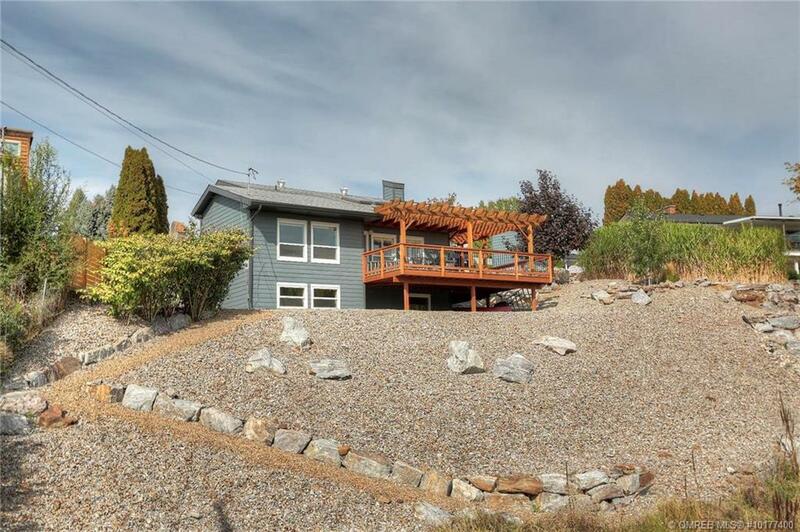 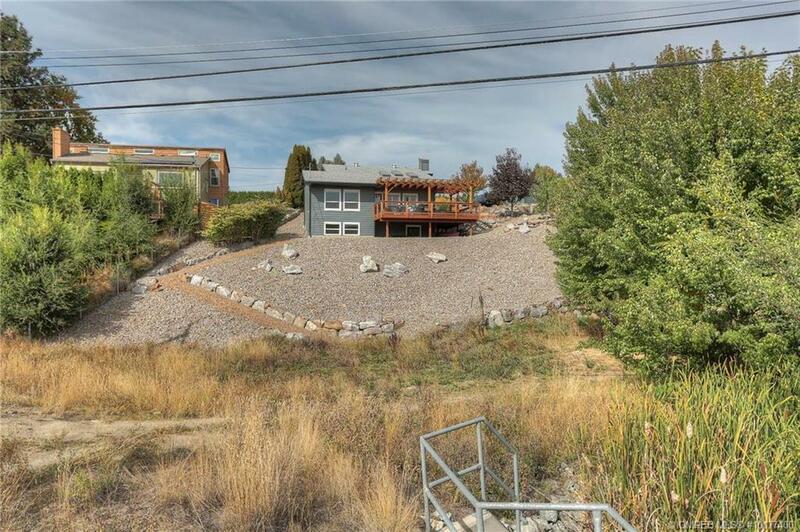 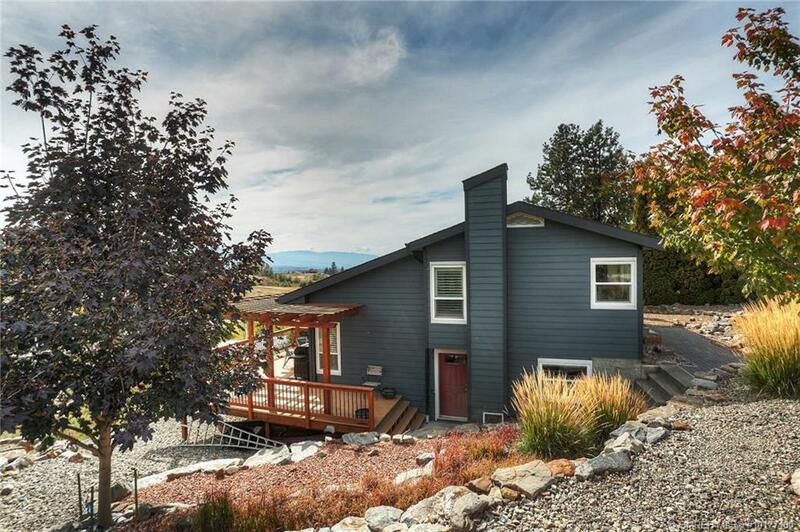 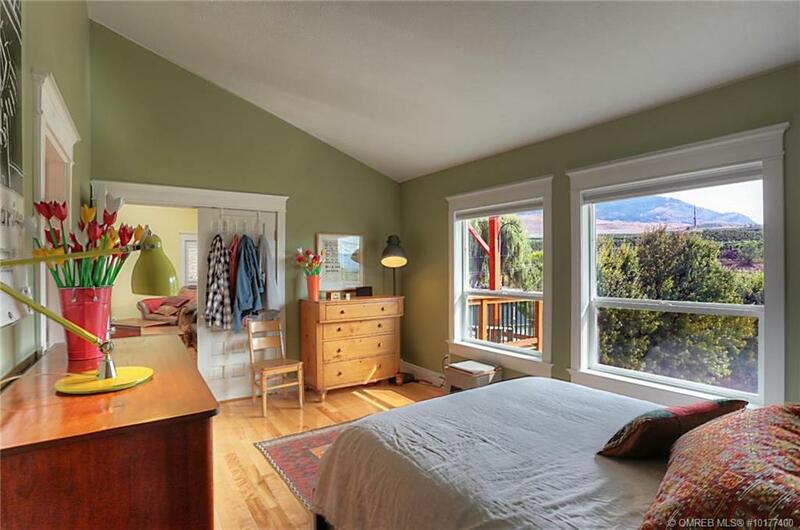 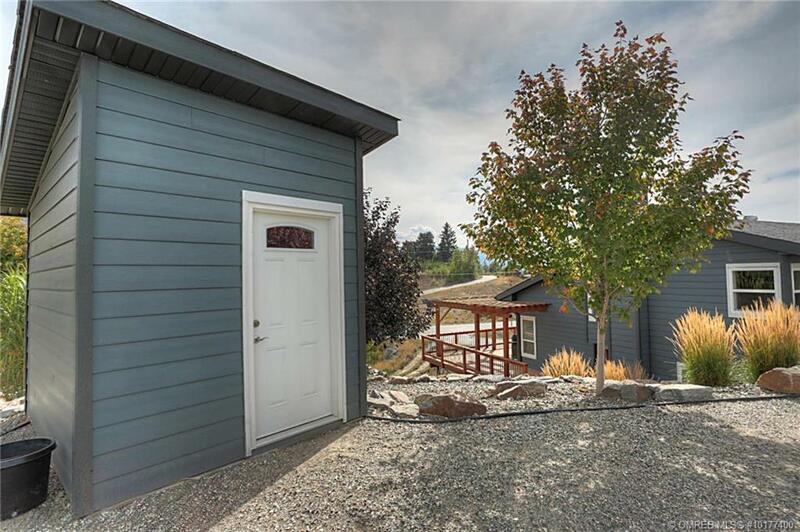 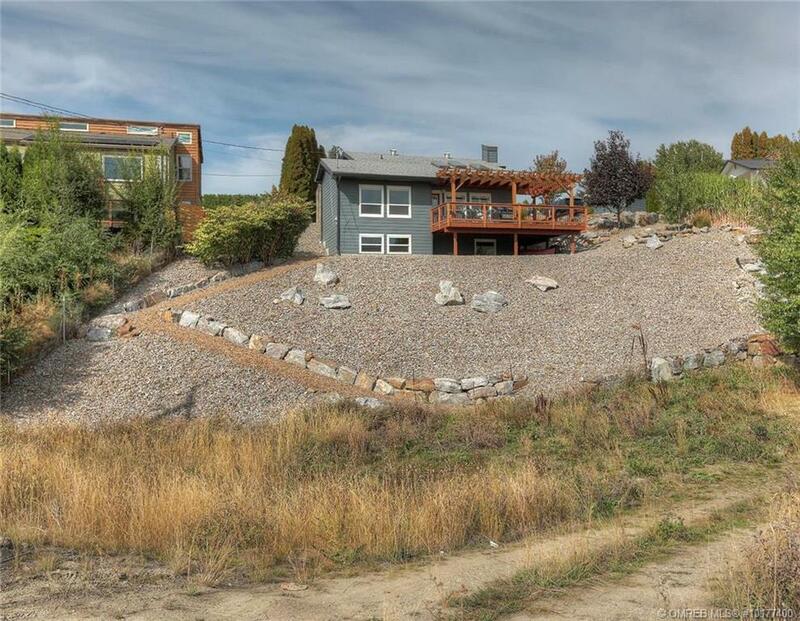 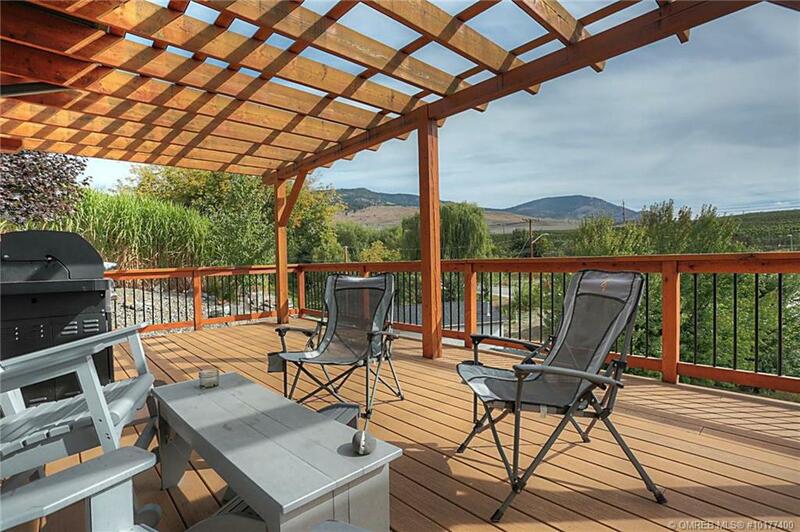 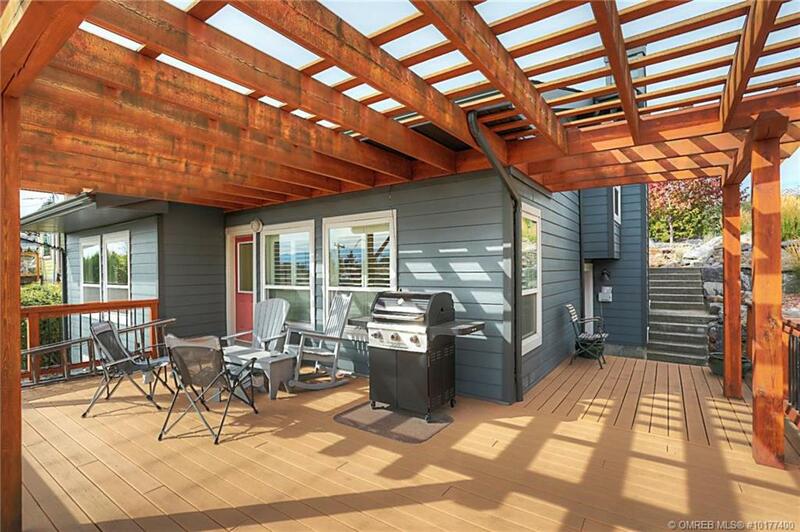 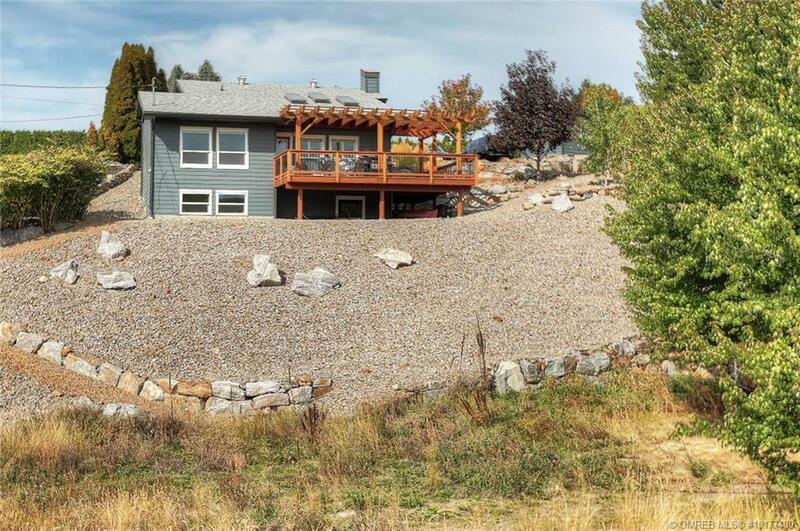 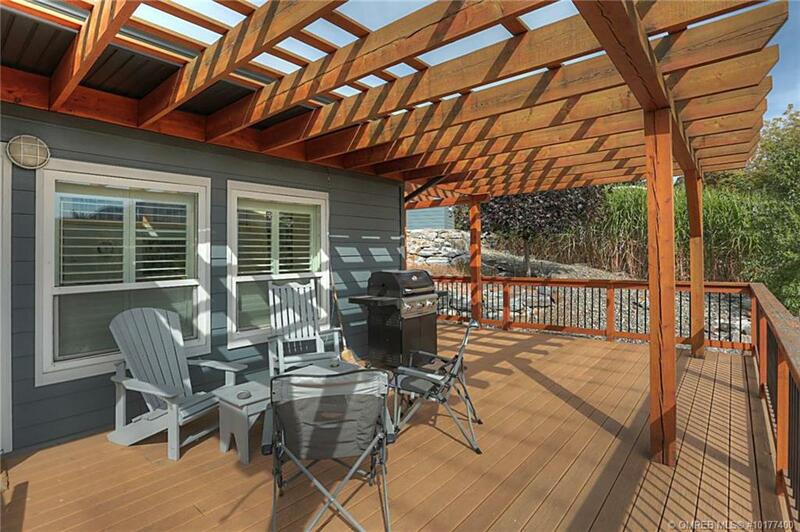 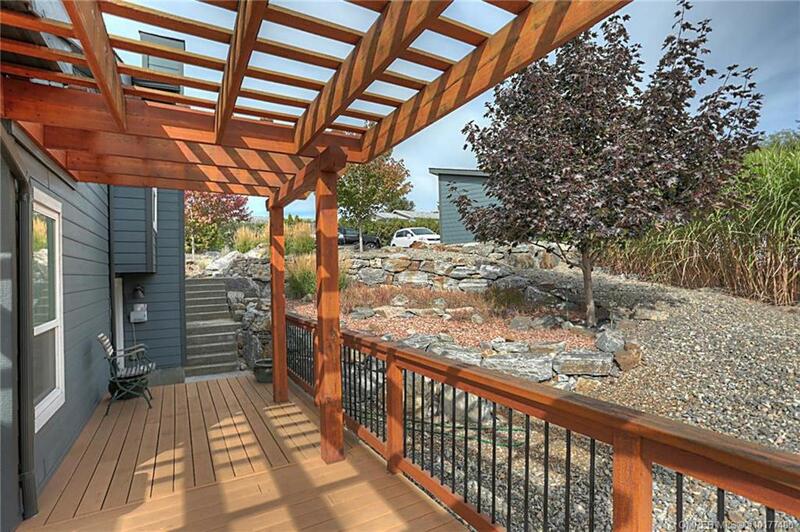 There’s a large, 3yr-old durable composite deck with views of Kelowna and Okanagan Lake! 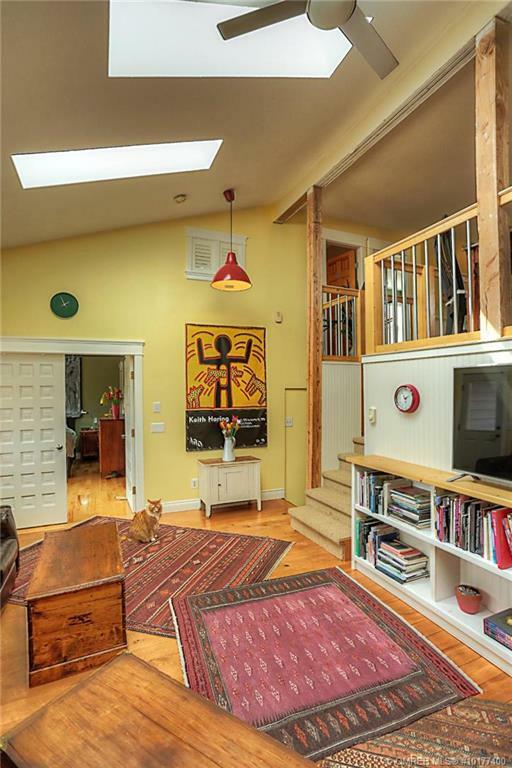 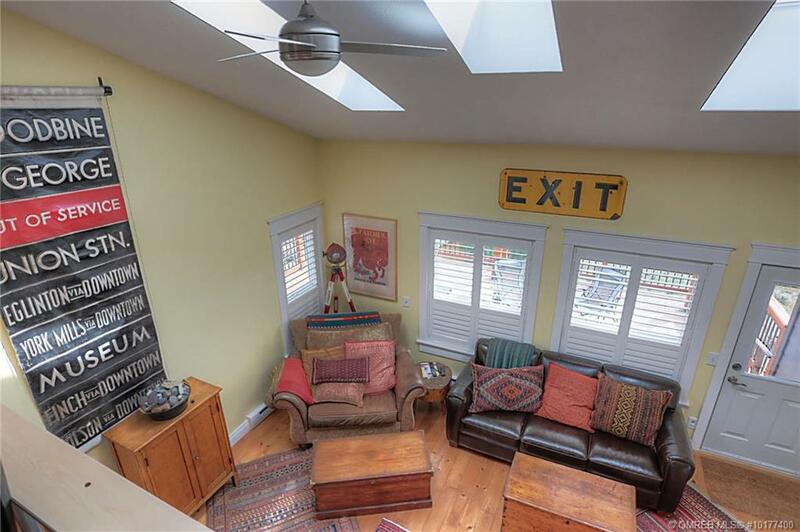 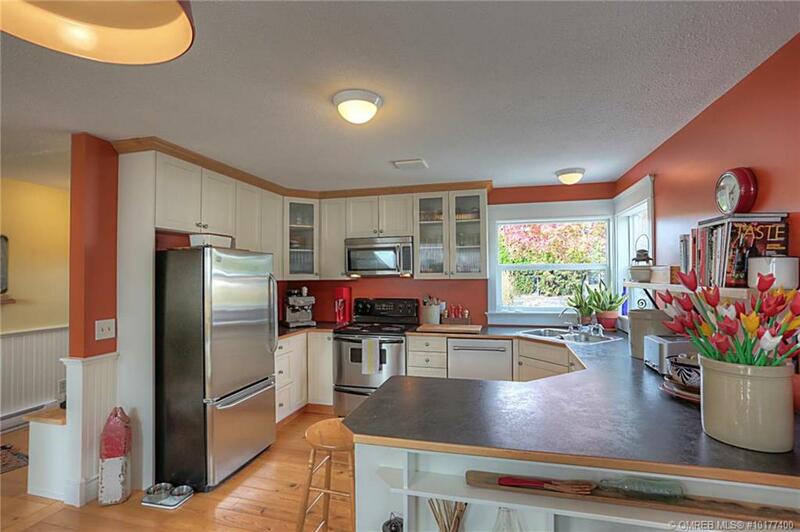 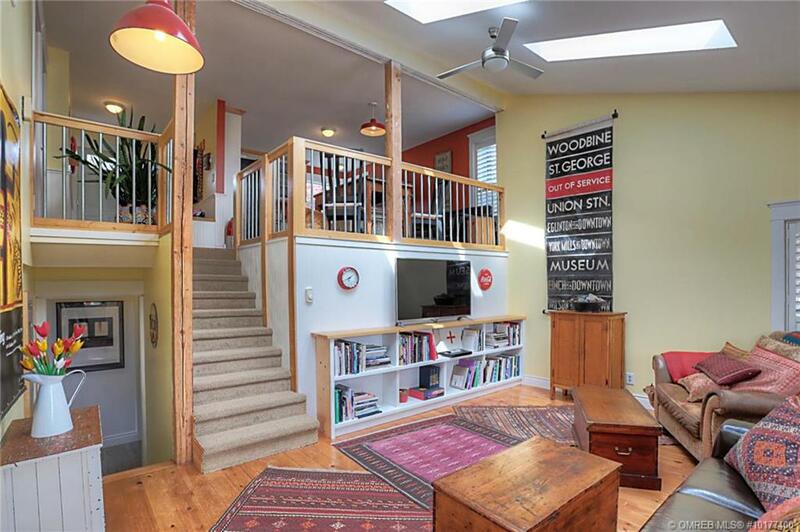 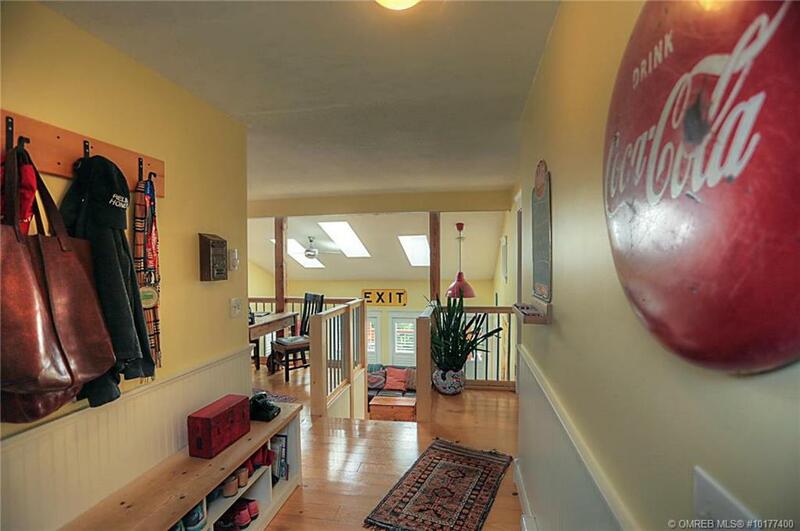 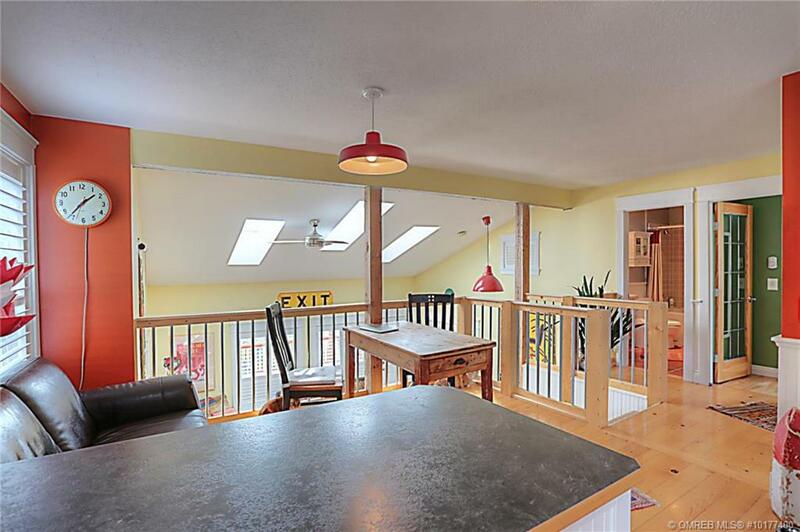 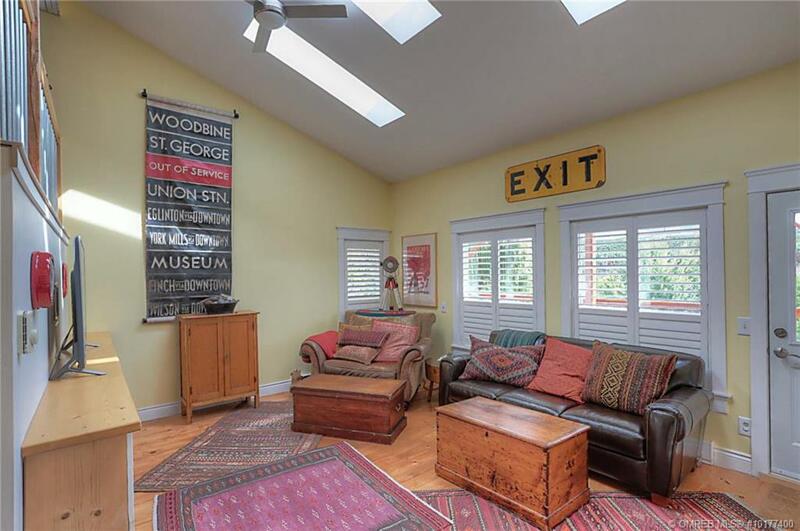 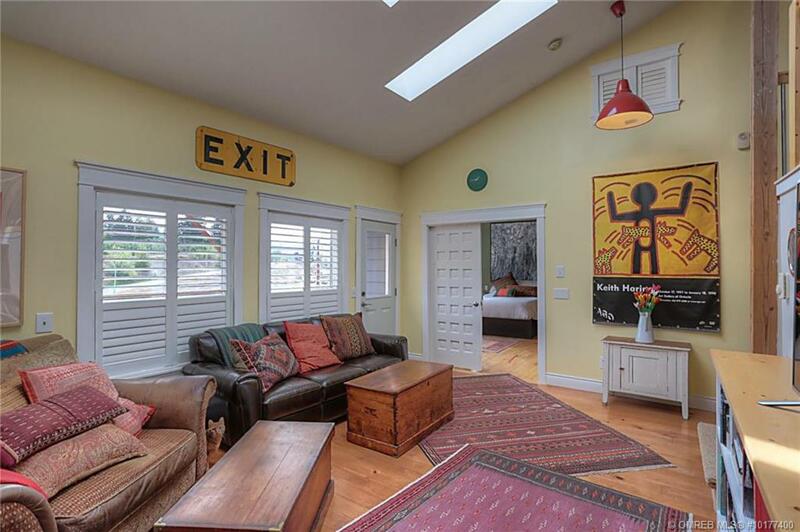 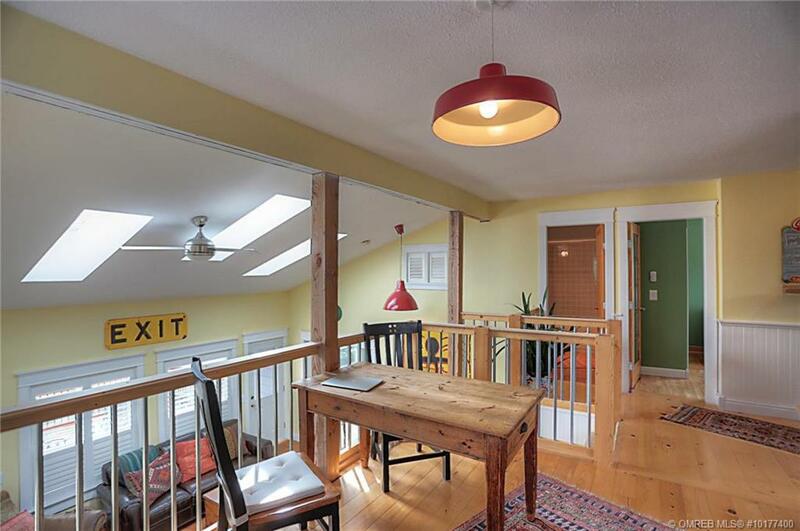 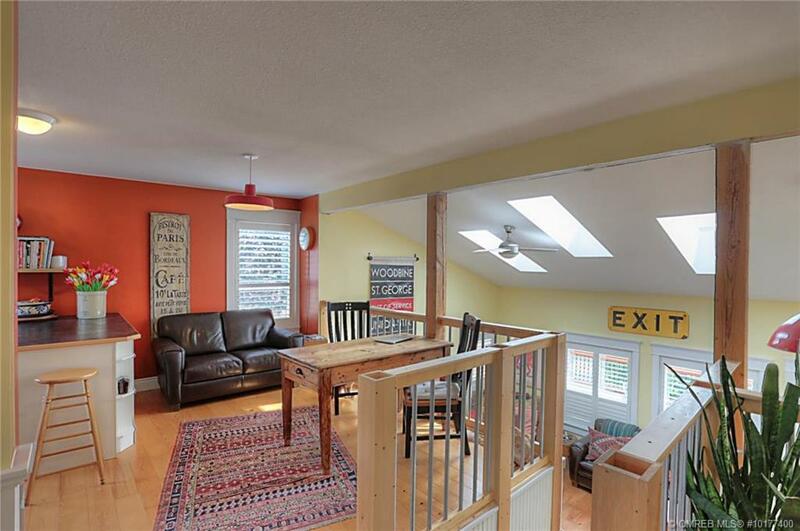 The house has a distinctive and artistic feel with vaulted ceilings and skylights in the main living area. 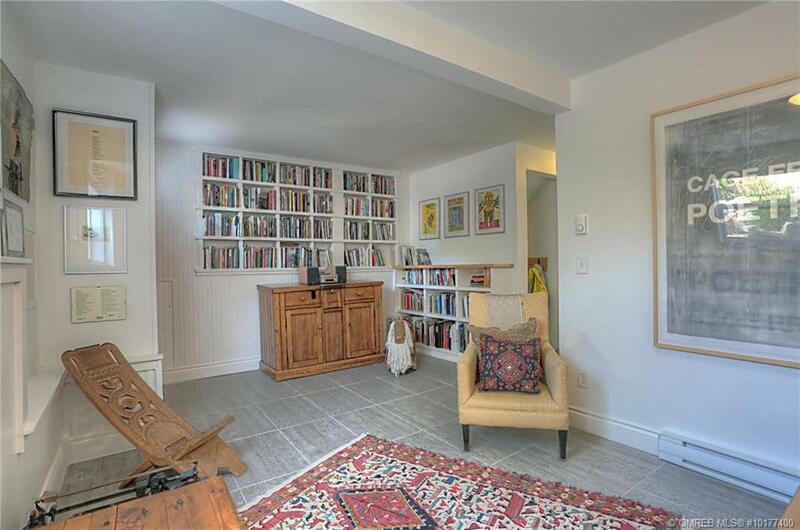 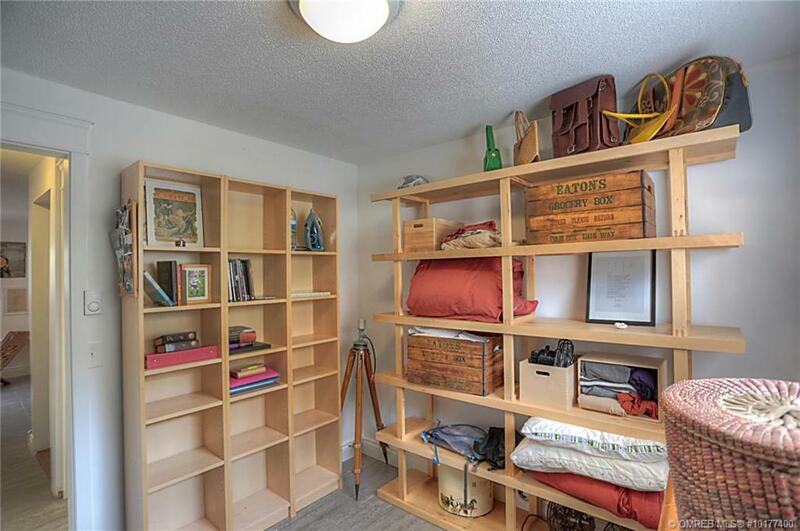 Perfect for hosting company and dinner parties or enjoying relaxing evenings amidst built-in book shelves and a nicely appointed kitchen! 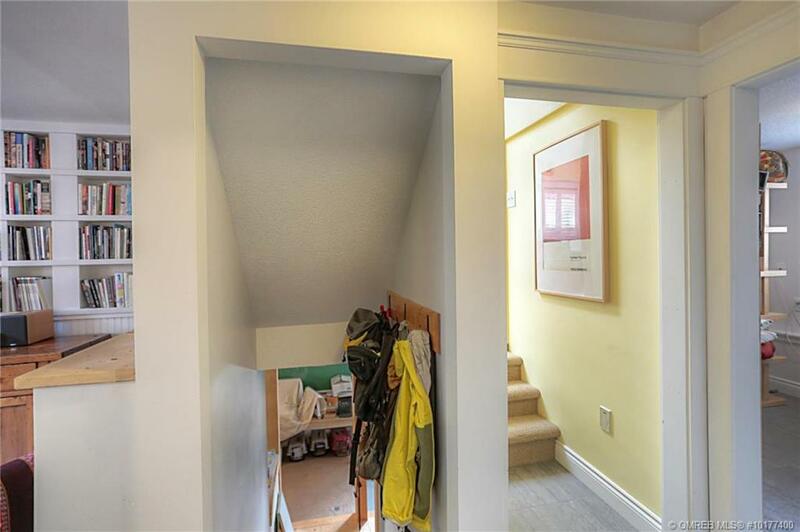 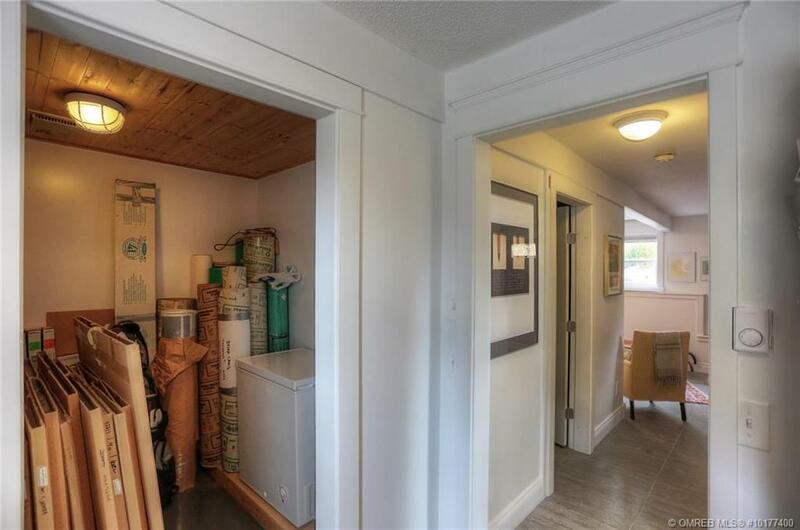 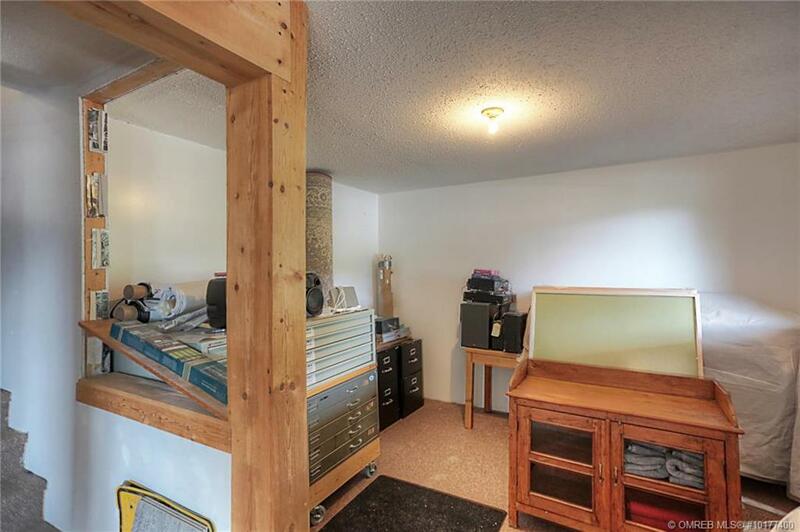 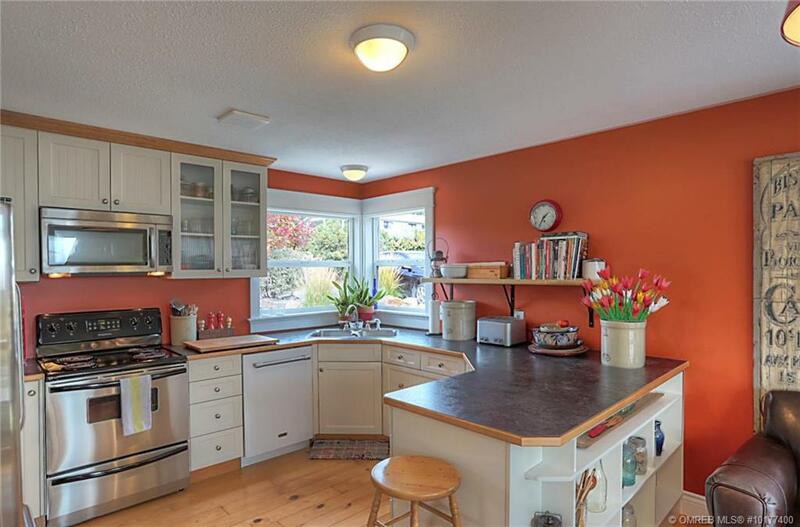 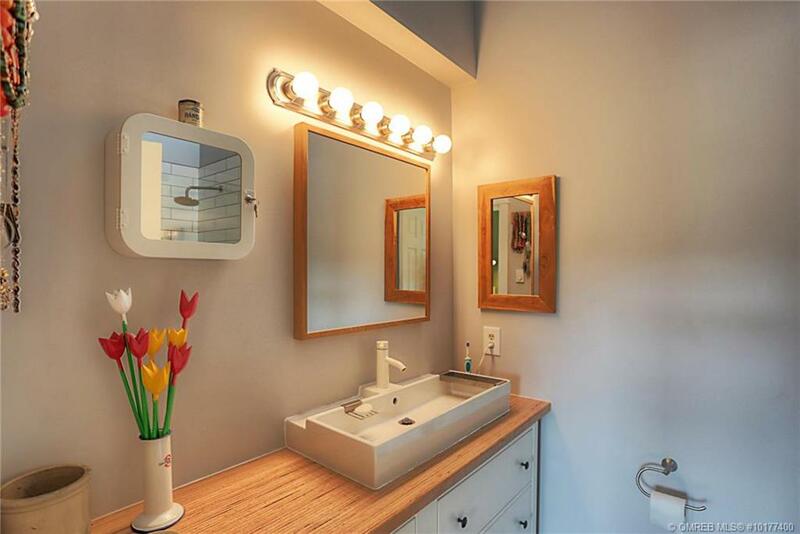 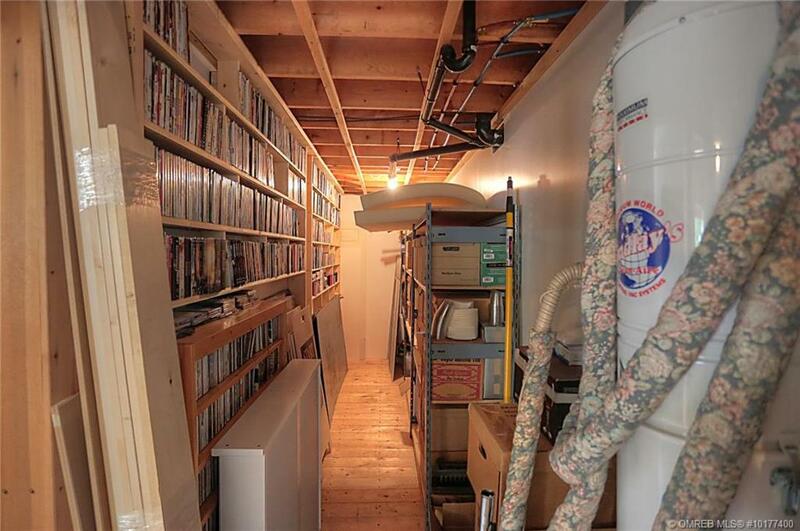 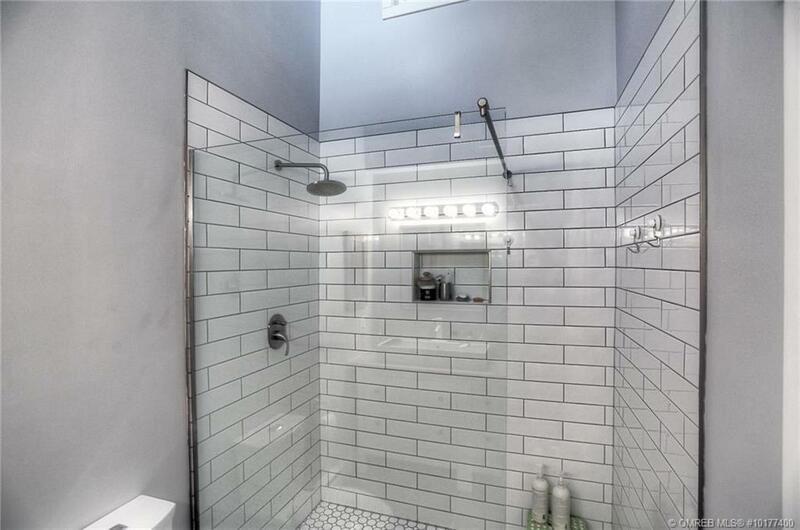 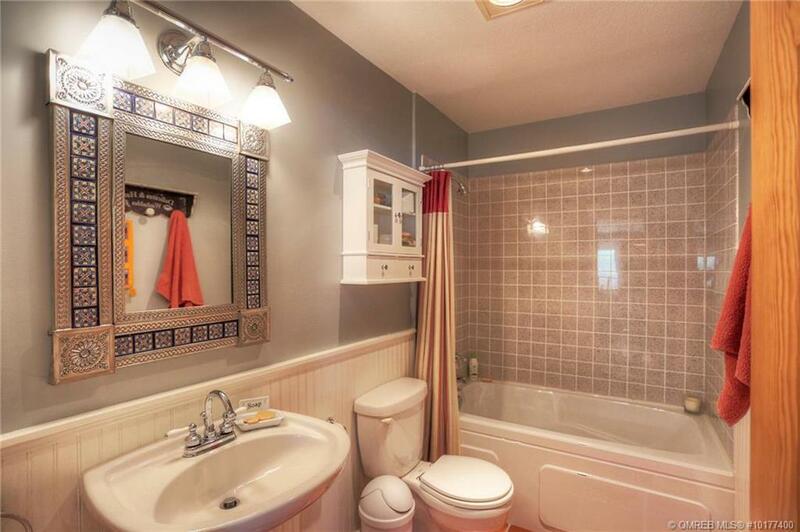 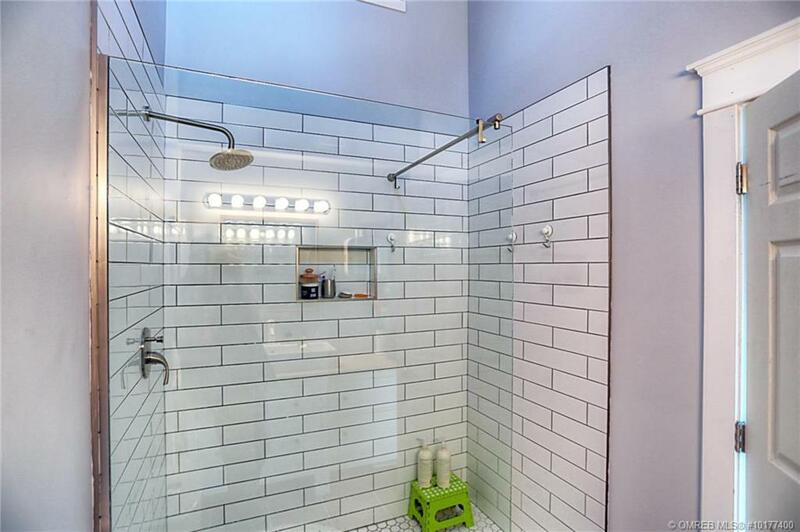 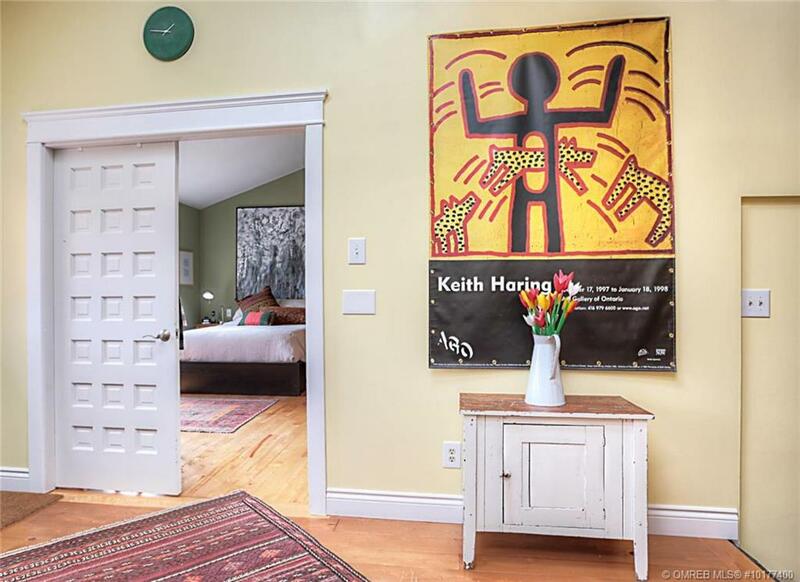 The house has two full bathrooms (including brand-new modern design ensuite bathroom with glass walk-in shower), a new hot water heater, and a 9-year-old roof. 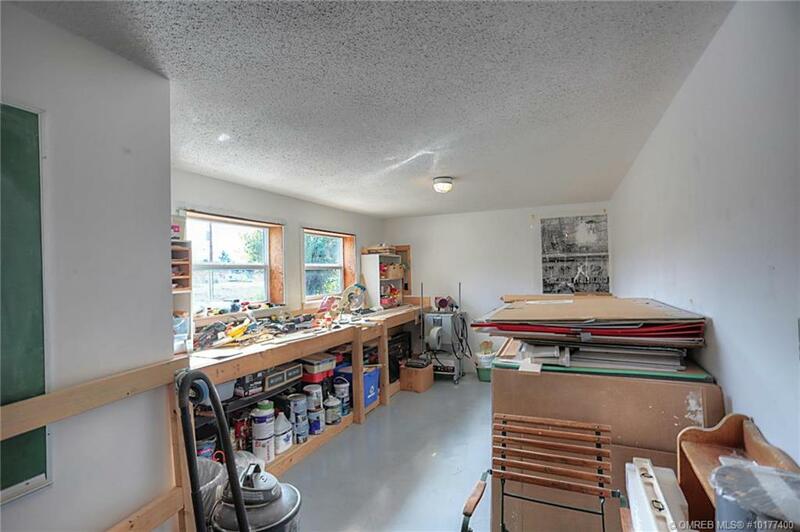 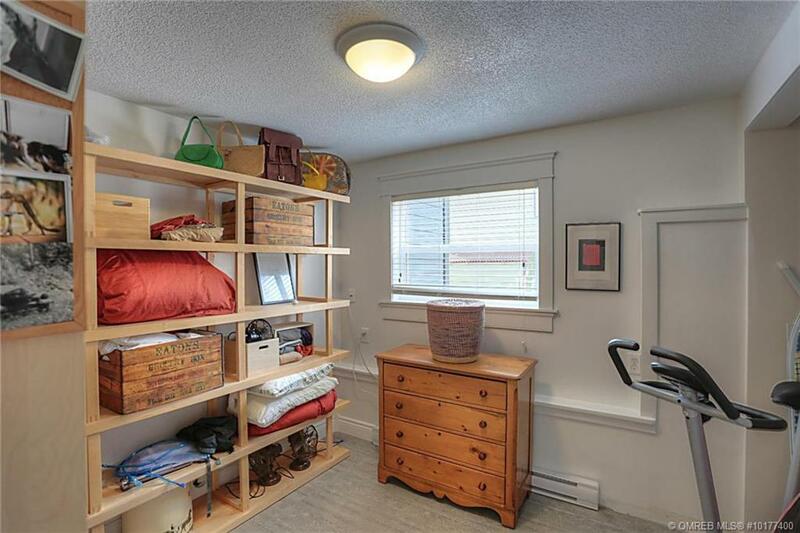 A high-ceilinged shed in generous parking area is a great place to store bikes, winter tires or skis. 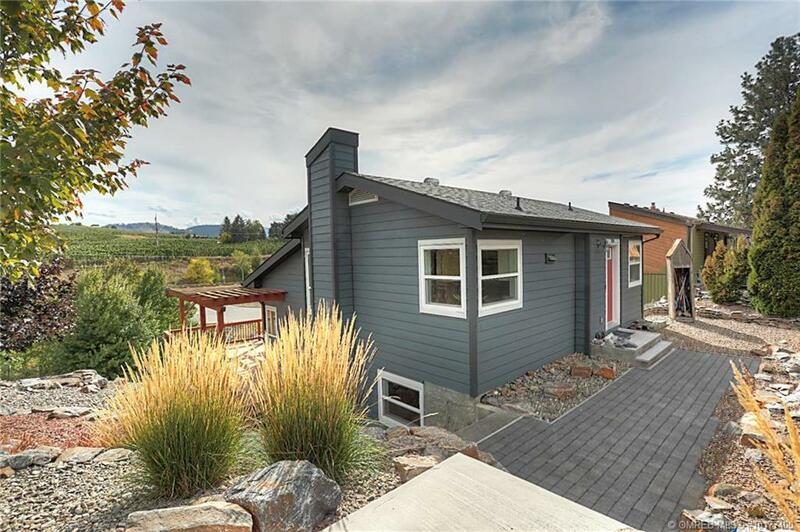 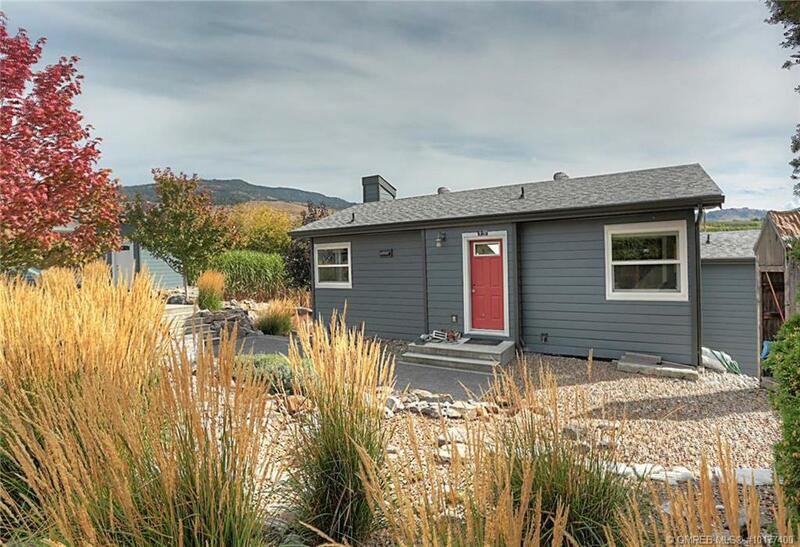 This is a house different from others on the market – a sophisticated distinctive home at an affordable price. 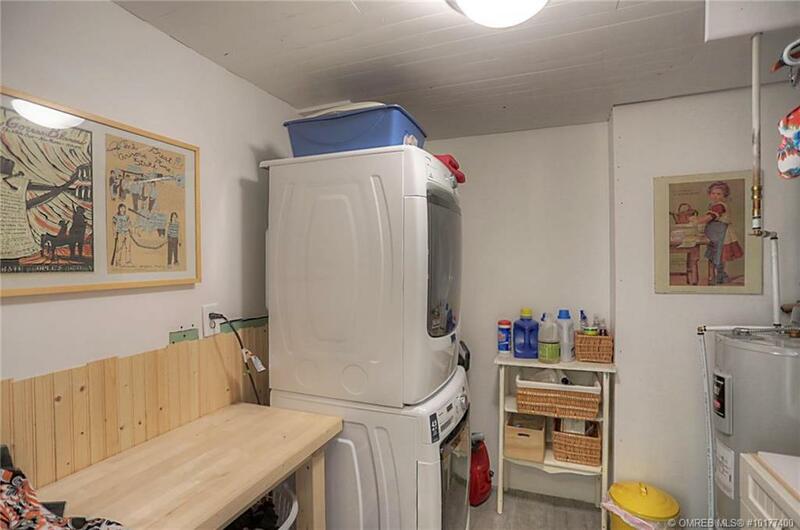 Newer appliances (dishwasher, washer, dryer, etc.) 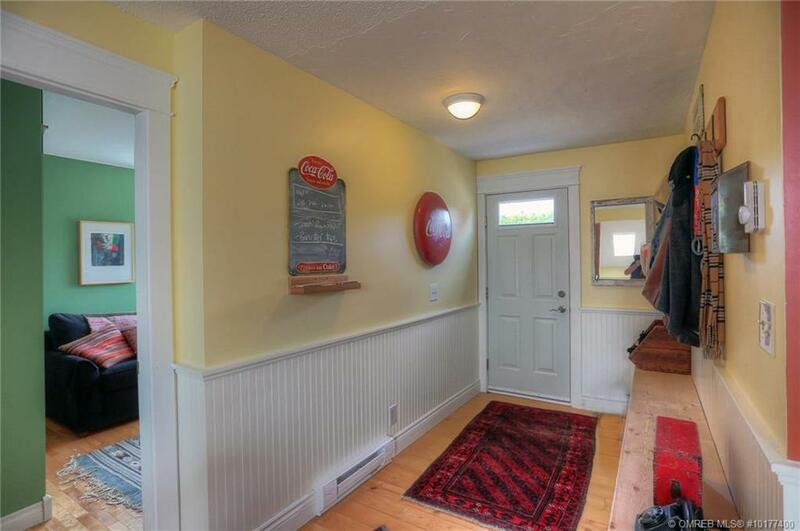 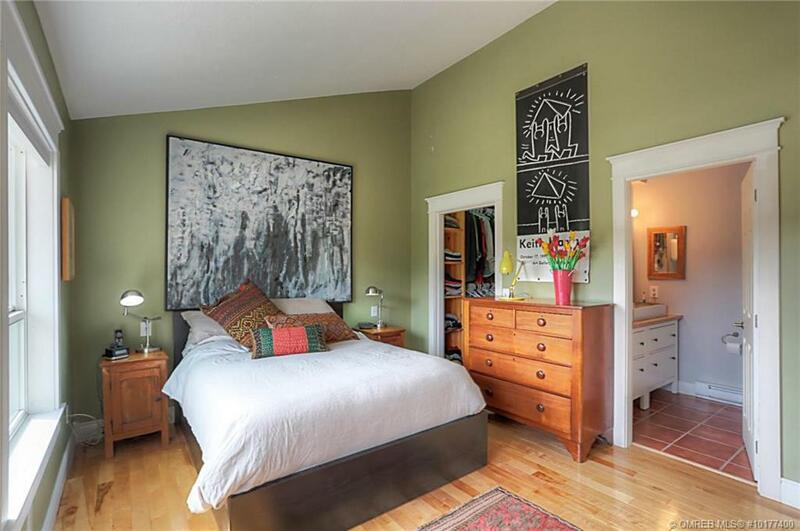 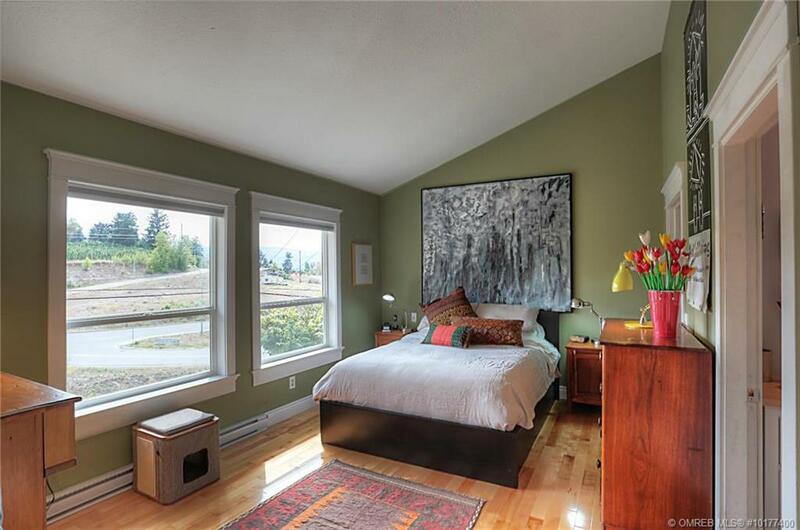 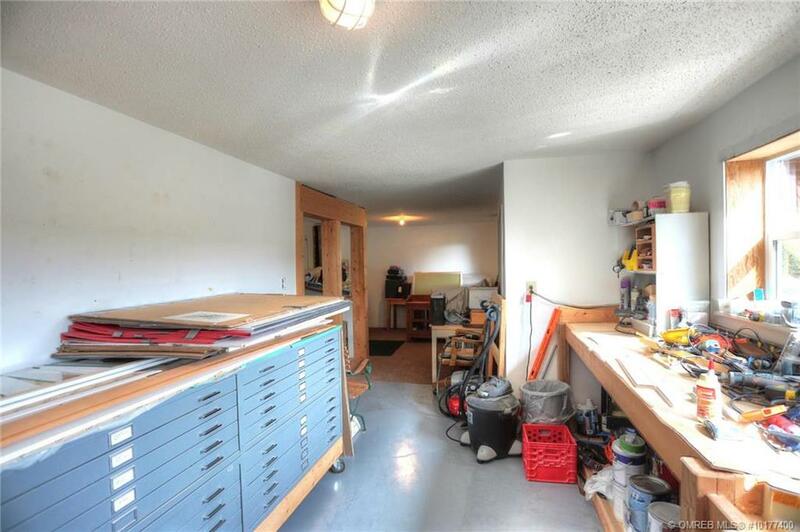 and fresh contemporary paint, along with airy modern feel, make this a house to call your own home!